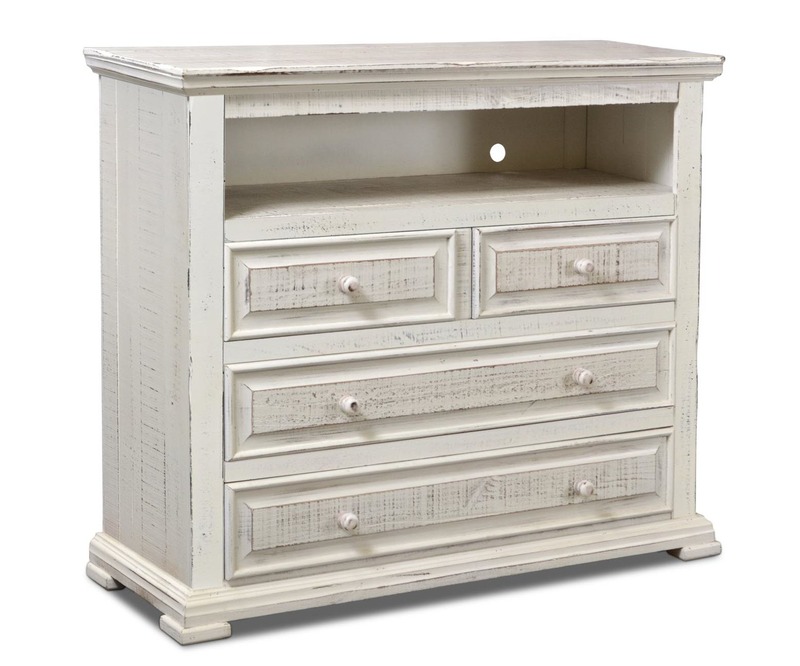 Restoration TV Console featuring rich patinas, made of solid pine wood and evocative of classical details. Would England’s history have been different at the time of the Restoration if households and monarchs well … had TVs? We will never know. But if they had televisions, they would most certainly have wanted a TV Console such as this one. 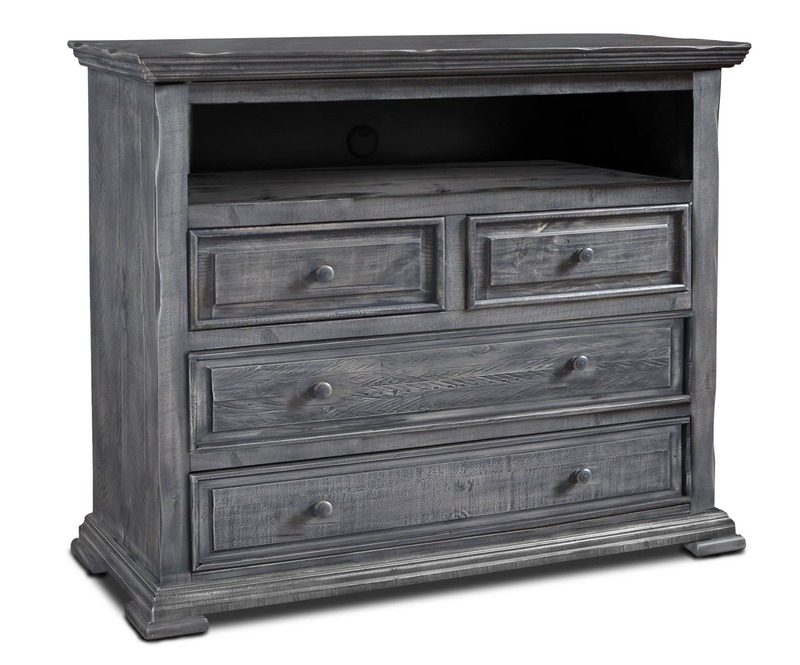 Designed to withstand the passage of time, featuring rich hardware and patinas, made of solid pine wood and evocative of classical details. 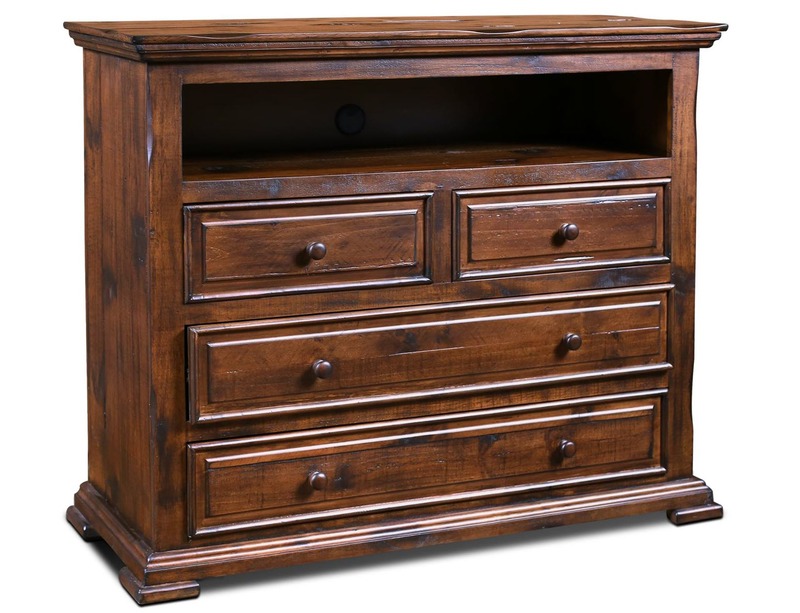 And four drawers to help you stay organized. Rustic, lasting and elegant.